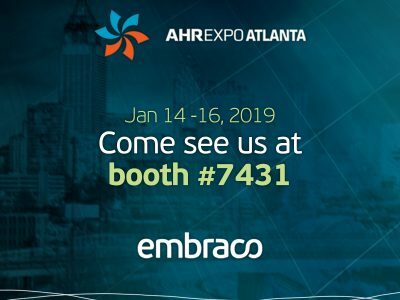 Embraco will be participating in the largest trade show in the US, 2019 AHR Expo Atlanta, which is also home to Embraco North America. 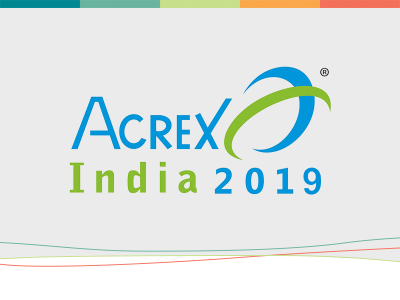 The company will showcase innovations across the value chains and reinforce your solid position in the refrigeration market. 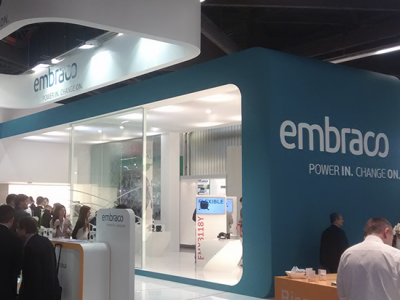 Merchandisers: Displaying Embraco’s variable speed FMF and single speed EMC solutions. Food Service: Launch of next generation NEX, NTX and NJX products. Food Retail: Highlight the Plug n’ Cool, a pre-charged sealed system designed as a drop-in solution for reach-in and walk-in refrigerators. Aftermarket: Reinforce aftermarket portfolio of replacement parts, condensing units, and compressors, as well as well as our technical support, customer care services available nationally. Visit AHR to learn more.